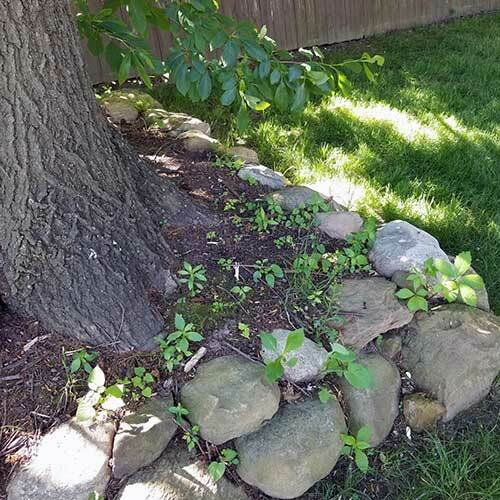 Wherever unsightly weeds are a problem… mulch beds, flower beds, sidewalks, patios, gravel areas, play areas, etc. our Weed Guard 3 treatment program can take care of it. We can also rid commercial parking lots and industrial sites of weeds and vegetation. Guaranteed service by licensed technicians and visual results within 24 hrs. Our treatments safe for kids and pets and it won’t harm your landscape! 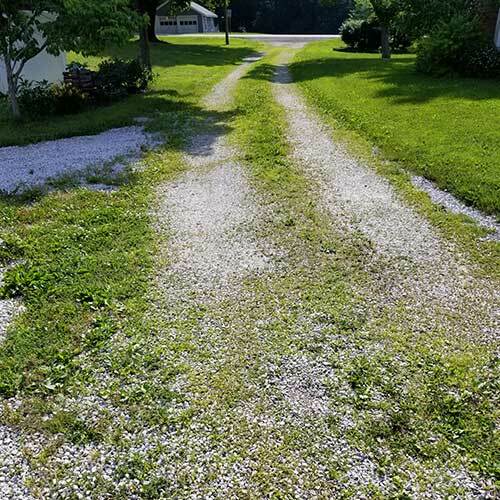 No matter what your current weed situation, Rankin Lawn Care’s Weed Guard 3 program can manage even the most stubborn weeds to revitalize your property with long-term, sustainable results. 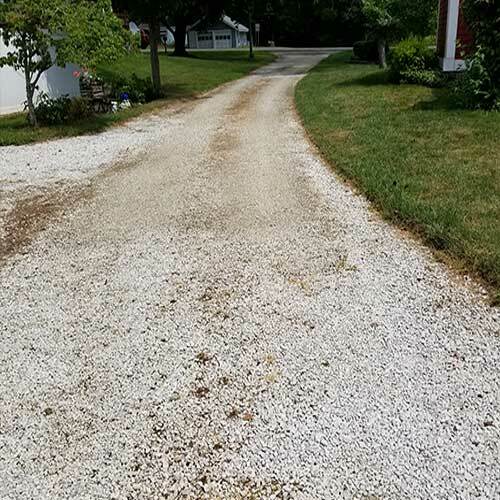 We can also rid commercial parking lots and industrial sites of weeds and vegetation to get (and keep) your property client-ready at all times. Best of all, our treatments are safe for both humans and pets and won’t harm your landscapes! 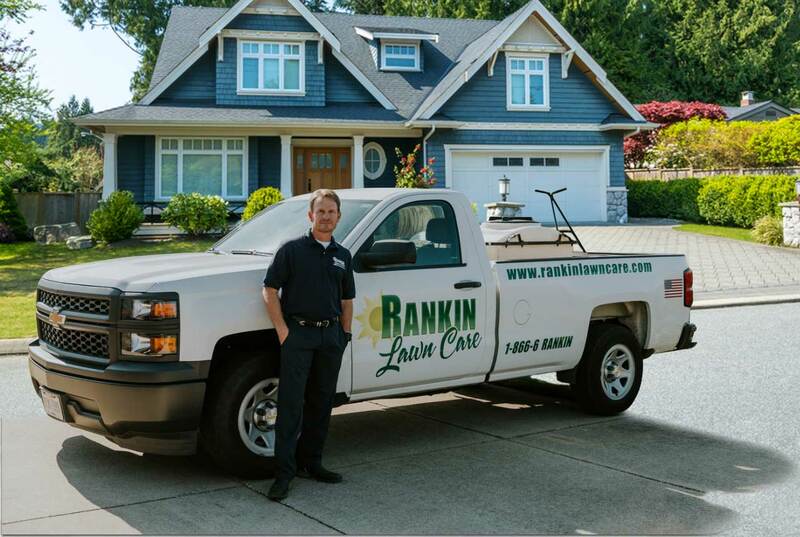 At Rankin Lawn Care, we’ve earned a reputation for standing behind every service, strategy, and solution. Our Weed Guard 3 program is no exception. We guarantee our applications and promise visual results within just 24 hours. Why? Because customer service excellence is our top priority at all times. If you’re not completely satisfied with our treatment process, simply contact the Rankin team. Our technicians will happily reapply our herbicide product, free of charge, to deliver the final product you deserve. 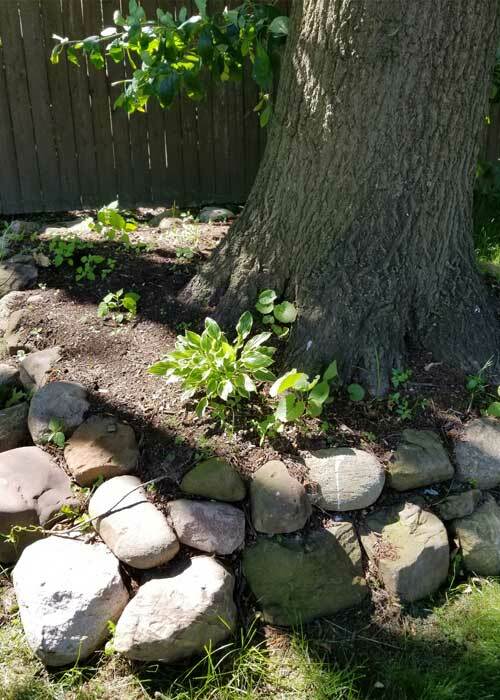 Rankin Lawn Care isn’t just a leader in effective weed control services; we are a leader in effective Ohio weed control services. Working with a locally owned and operated landscape company has its advantages when battling the many species trying to overtake your lawn. The Rankin team arrives onsite at every project armed with invaluable insight on the distinctive growing conditions found in our region. 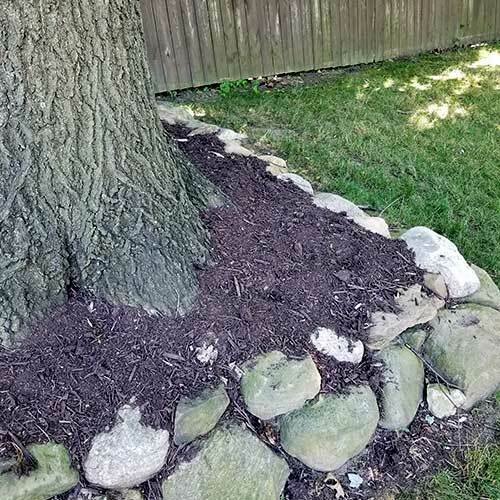 We have firsthand knowledge of how exterior variables such as soil composition and changes in weather patterns can impact your lawn and promote rampant weed growth. We use our exceptional understanding of regional factors to develop innovative weed control treatment plans that maximize results on properties of every size and scope. 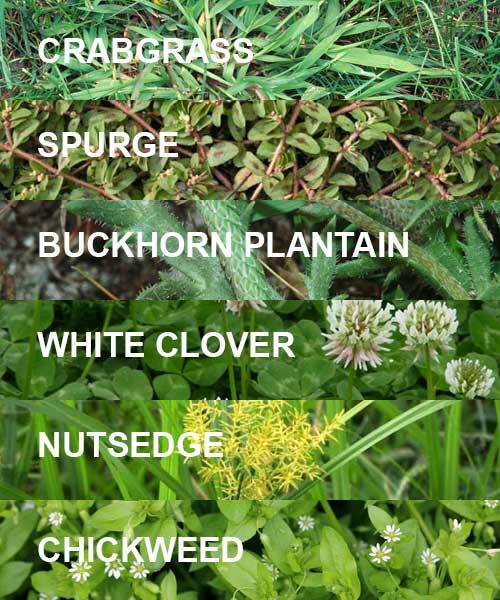 Stop watching weeds get the best of your home or business lawn. 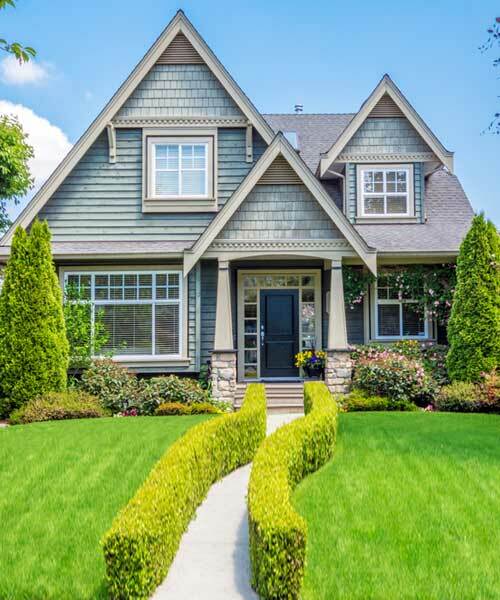 Contact Rankin Lawn Care today for a free consultation and to schedule your no-risk property evaluation – you (and your yard) will be glad you did!